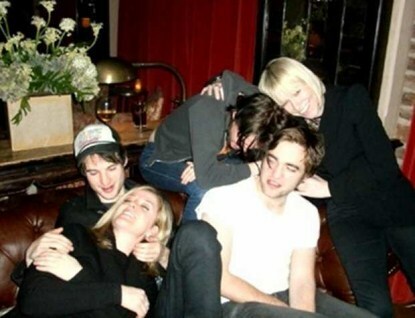 New pictures have surface from March 2010 of The Twilight Saga’s Robert Pattinson and Kirsten Stewart and in the pictures they are clearly drunk! 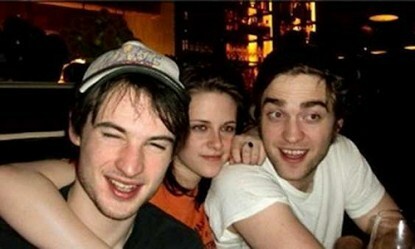 The pictures were taken when they were promoting “Remember Me” and Robert’s friend Tom Sturridge and two of his agents/managers are in the picture. 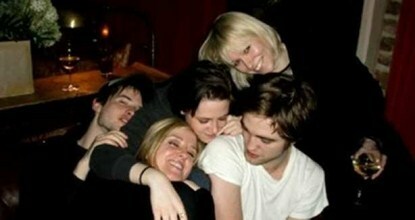 The group certainly looks like they are having fun. 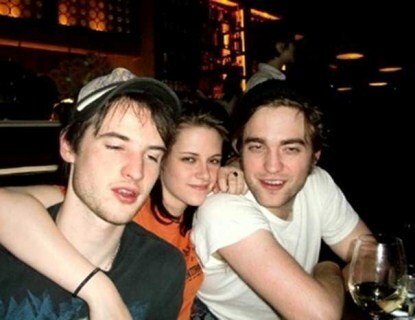 I would not turn down a chance to party with them how about you?